Fuji is the Heart and Soul of Japan. 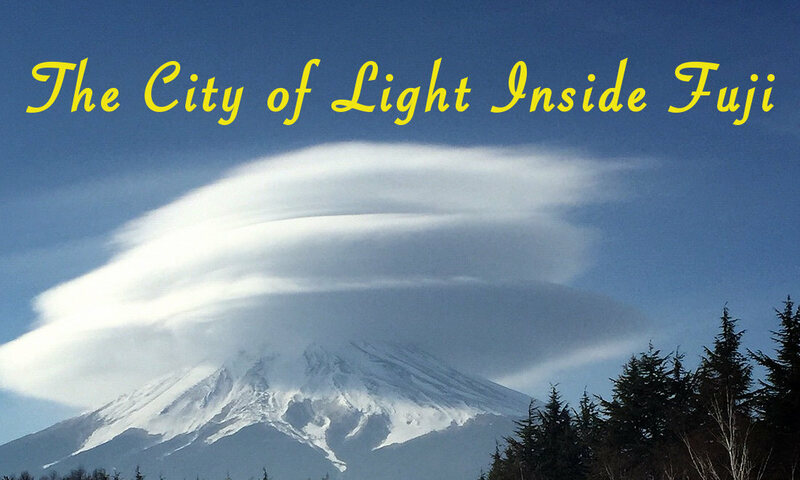 The Royal Guardians of Japan live in a City of Light deep inside the mountain. There they meditate and send their Love Force to all the Shrines and all the people of Japan. This city is getting brighter every year since 2012. 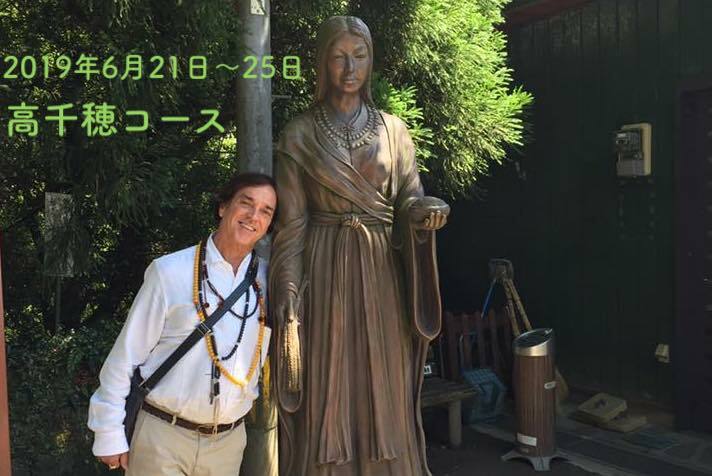 The Guardians have great hope for the future of Japan. Every time we gather on the mountain to do long meditation, the City inside the mountain glows and the hearts of the Guardians are so happy. 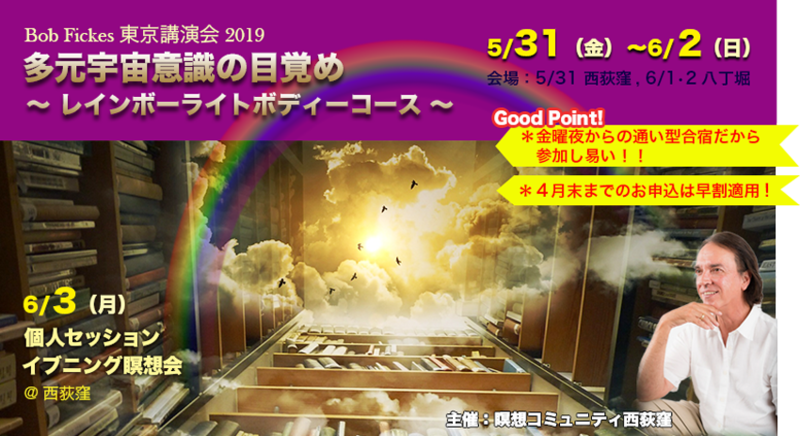 On 12 October we will gather again on Fuji to open to our Rainbow Light Body and generate waves of Love Force to the Guardians of Fuji and to all the land of Japan. The Masters will come to the mountain as they have done before and share their energy with us. If you cannot be there in person, please join us in your hearts. 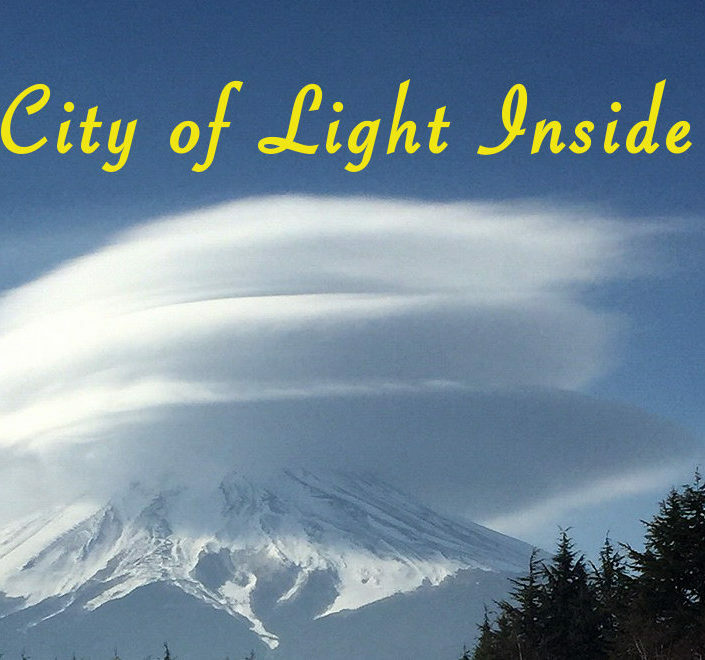 Your Inner Light Body can be with us and celebrate the Rainbow Ascension with the City of Light inside Fuji. 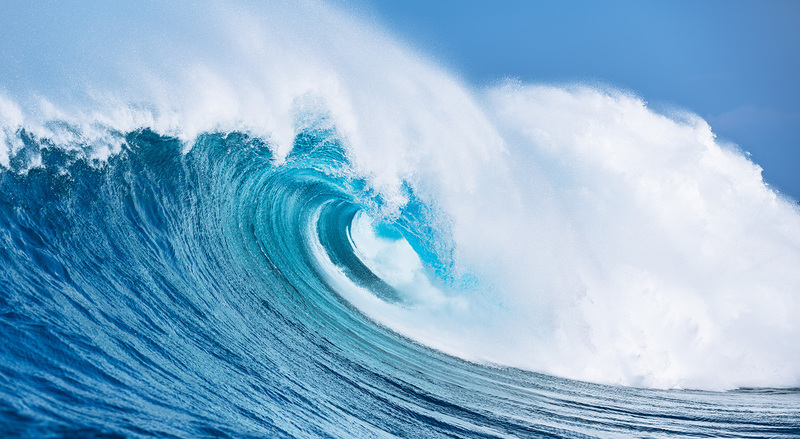 This is a time of awakening our dream potential and our Buddha Nature. May all our hearts come together and bring a new life for everyone in Japan.